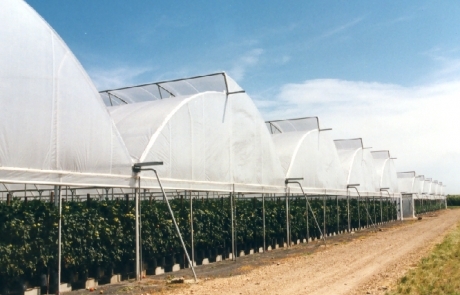 SolarproTM is our Polyshield Natural or White, made from transparent H.D.P.E with woven scrim. 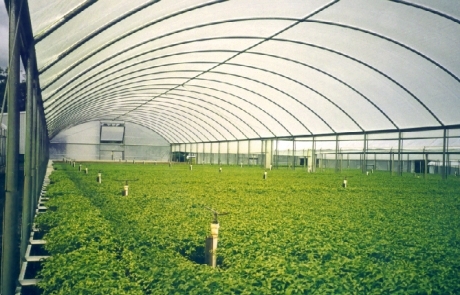 SolarproTM is heavily U.V. 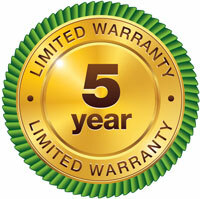 stabilized and has a 5 year UV warranty. 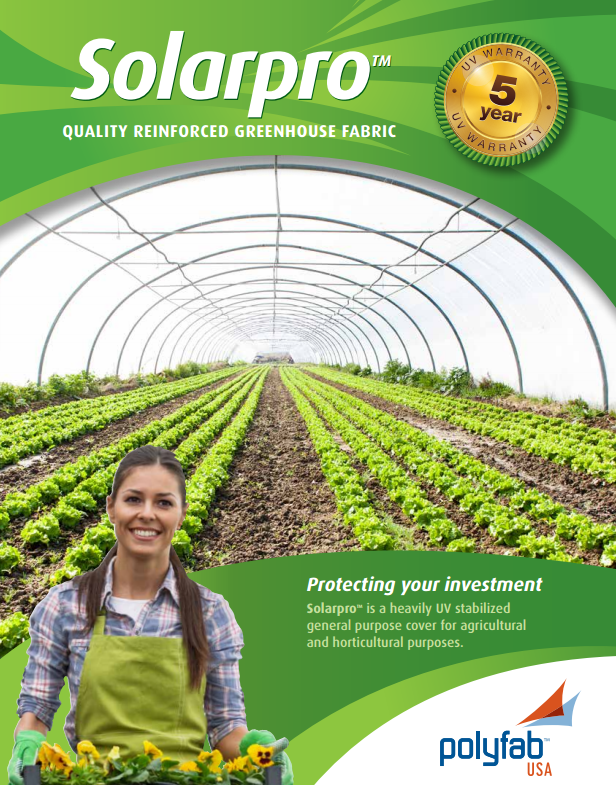 Please note: SolarproTM is designed as a general purpose cover for agricultural and horticultural purposes. 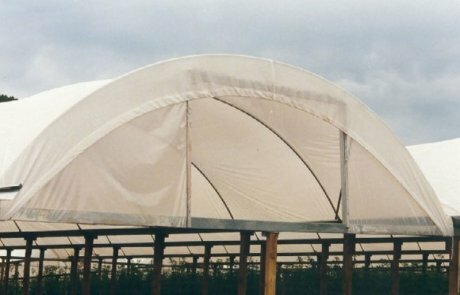 This product is not suitable for applications where excessive flexing or ‘wind flap’ is present. 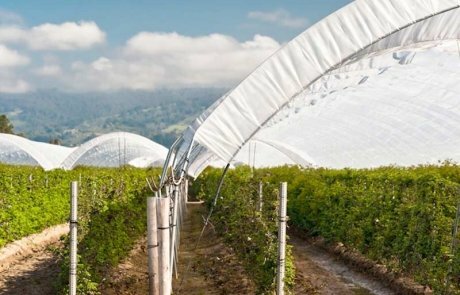 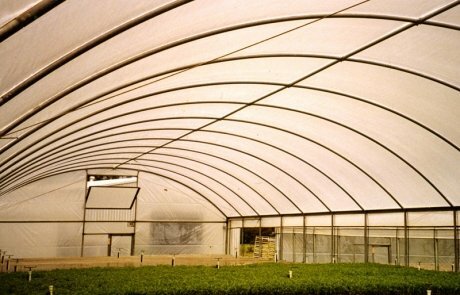 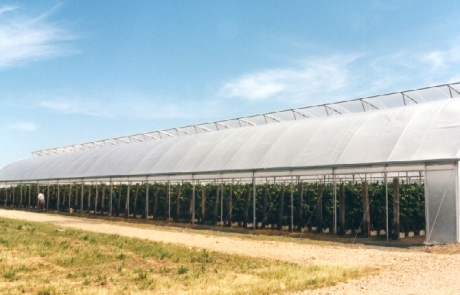 SOLARPROTM (“fabric”) is designed as a general purpose cover fabric for agricultural and horticultural purposes.